Need crisis PR support now? Looking for joined up communication? 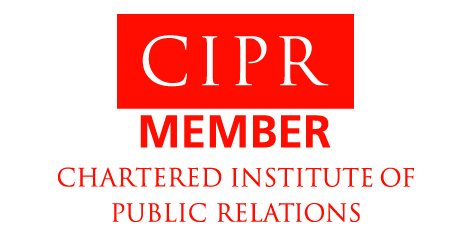 Jag Press & Publicity is a specialist PR agency providing consultancy based in West Sussex. The company is run by Ann Grain MCIPR, an experienced PR consultant and journalist. A winning combination of talent and experience means you have the right consultancy to manage your public relations. Communicating the right message, at the right time, is paramount. Get it wrong and it could hurt your brand, having an agency with experience and expertise in this field can only ever help. Every company needs a communication strategy, either to boost PR activities or to raise awareness of products and services. In preparation for building an effective communication strategy for your business, our agency will carry out an audit to see what PR results have been achieved so far, and how to get to the next stage. Bad press can hurt any company’s reputation. Timing and communication at this point is critical, which is why crisis management is best left to a company with experience in the field. Our agency’s bespoke crisis strategies will help minimise the impact to your organisation. "Behind every business venture, there needs to be great communication." 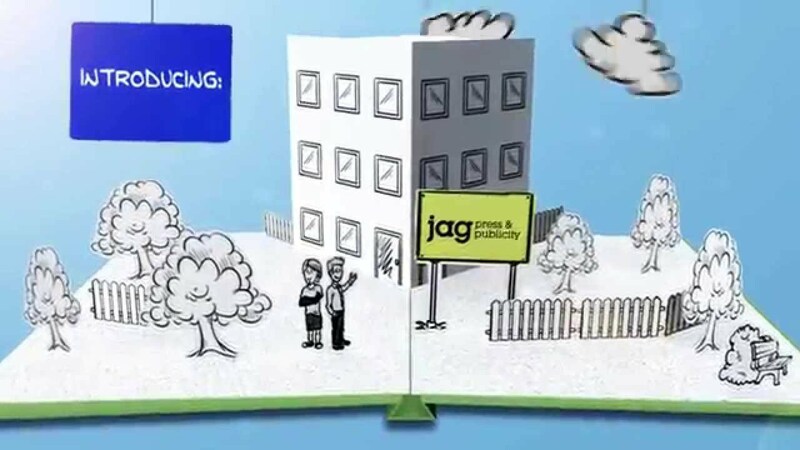 Why use jag press & publicity? Then jag’s DIY PR packages are just for you! jag press & publicity delivered everything we could have expected and more. We presented them with an unrealistic deadline, a challenging task and a less than impressive budget and they helped us turn an idea into something unique and exciting and offered useful advice on how to maintain our momentum after the initial launch. Professional, focused and a pleasure to work with. HAPPA will certainly use their expertise in the future. We found Ann Grain from jag press & publicity excellent to work with. She is highly experienced - something that comes across in every conversation with her - direct, efficient and passionate about her work. She really helped us build a broader profile than we otherwise would have. I wouldn't hesitate in recommending her and we will, indeed, hire her ourselves again in future. jag press & publicity was recommended to Atrium Clinic when we were looking for a brand new website to be designed and built. We are really pleased with the final product. Ann has been so helpful and supportive throughout the process and without her professional expertise, we wouldn’t have been able to reach our full potential on the new site. Thank you again! jag has been very good at gaining our Association consistently wider media coverage than we have ever experienced in our 20 year history. They have provided us with expert knowledge of the media to ensure we have gained maximum coverage for our campaigns. Ann Grain is a 1st class PR strategist. Whilst working on a consultancy basis with my client, she has, in a very short space of time, delivered creative, cost effective and engaging external communications. Her personable and proactive approach has brought on board both internal and external stakeholders, from Executive to Chief Executive level, to ensure that there was an organised and consistent approach to media relations. I would not hesitate to recommend Ann, and look forward to working with her in the future.